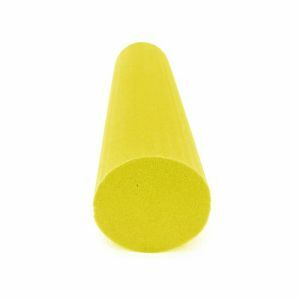 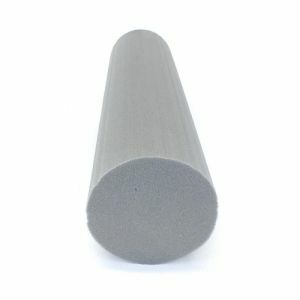 We stock a range of popular readymade foam products so you don’t have to ‘reinvent the wheel’. 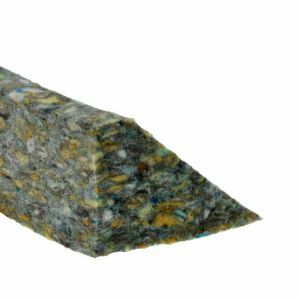 If you are looking to replace a TV back cushion on your armchair, we offer these cushions pre-made to the standard size and specifications; meaning you can buy online and have the item shipped without delay. 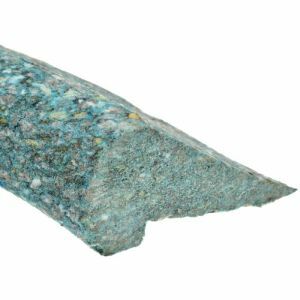 Our range of standard stocked bolster cushions, allows you to select from the most popular bolster diameters and lengths; choosing from residential, commercial or outdoor bolster cushions. 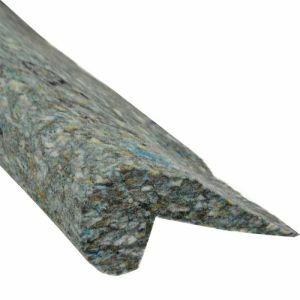 Although we specialise in custom cushions cut to your specifications, selecting a ready made product takes out the guess work and lead time of having a custom bolster cut. 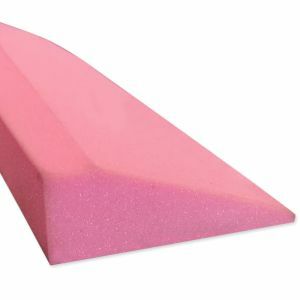 Another popular premade foam product is our foam profiles, which provide foam edging for furniture and upholstery; often made in heavy duty or repol reconstituted foam. 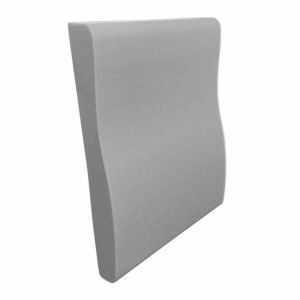 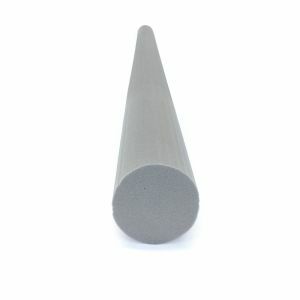 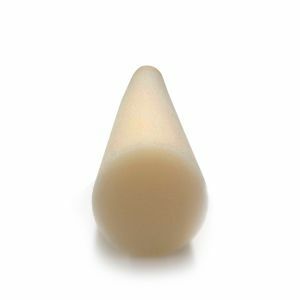 Buy ready made foam products and profiles online with confidence, based on our many years of industry experience. 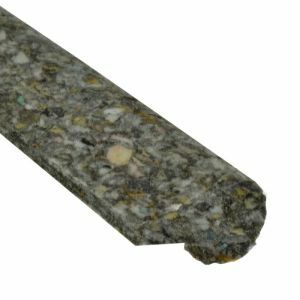 We offer fast and affordable delivery Australia wide or the ability to pick up from our fully stocked Sydney warehouse and showroom.